1. 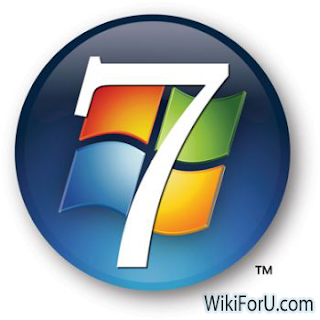 First of all Download Windows 7 Loader. 2. Now Run it as Administer. 3. Now Click on Uninstall and Wait for a Warning or Confirmation Message. Then Click on Restart. 4. Now Run it Again and Click on Install. Again wait for Confirmation Message and Click on Restart. Now your Window is Activated. You can validate your Window by goto Microsoft Genuine Website. Please Comment Here and Share this Article to your Friends, If you like it.